Did you know 15 percent of the world’s food is grown in urban areas? From backyard community gardens to vacant lots, and along highways and on rooftops, urban farmers are bringing people closer to their food. 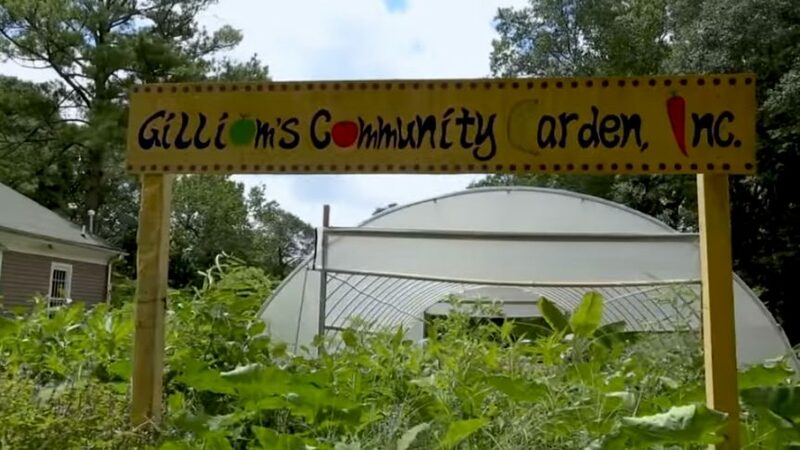 According to information provided by USDA’s Natural Resources Conservation Service (NRCS) in Georgia, these farmers are growing fresh, healthy produce and, at the same time, are providing jobs, beautifying their neighborhoods, and offering access to fresh, healthy food in areas where grocery stores are sparse. As American agriculture continues to grow in new direction, USDA continues to grow along with it. NRCS provides technical and financial assistance for assistance for urban growers in areas such as soil health, irrigation and water conservation, weeds and pests, and high tunnels. To learn more about these efforts and to see a video about urban farming, go to the Georgia NRCS website, ga.nrcs.usda.gov.